Very special cherished & immaculate example with over £10,000 in factory options plus thousands more on BMW M Performance accessories and a BMW Power Performance Kit (PPK) upgrade to 360 bhp. 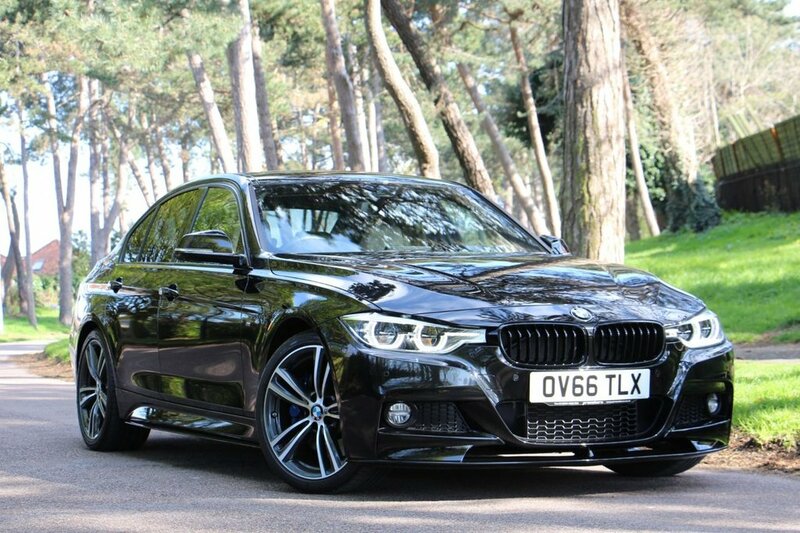 The car features an M Performance exhaust with carbon tips, heads up display, Harman/Kardon surround sound, electric seats with driver memory, high beam assist, adaptive M Sport suspension, upgraded M sport braking system, heated steering wheel, Professional Multi Media Package with widescreen sat nav, BMW Icon adaptive LED headlights, reversing camera & park pilot assist, enhanced bluetooth with wireless charging, lane departure, pedestrian avoidance assist, speed limit display, 19in M double spoke alloys, online entertainment, privacy glass, anti dazzle power folding mirrors, wi-fi hotspot, through load system, extended storage, black grilles, M Performance side skirts / rear diffuser / carbon rear spoiler/ front spoiler. BMW service history and warranty. High end ceramic pant protected.